lol…I’m glad I’m not the only one that happens to. It looks great with Summer Starfruit and is close enough to count! 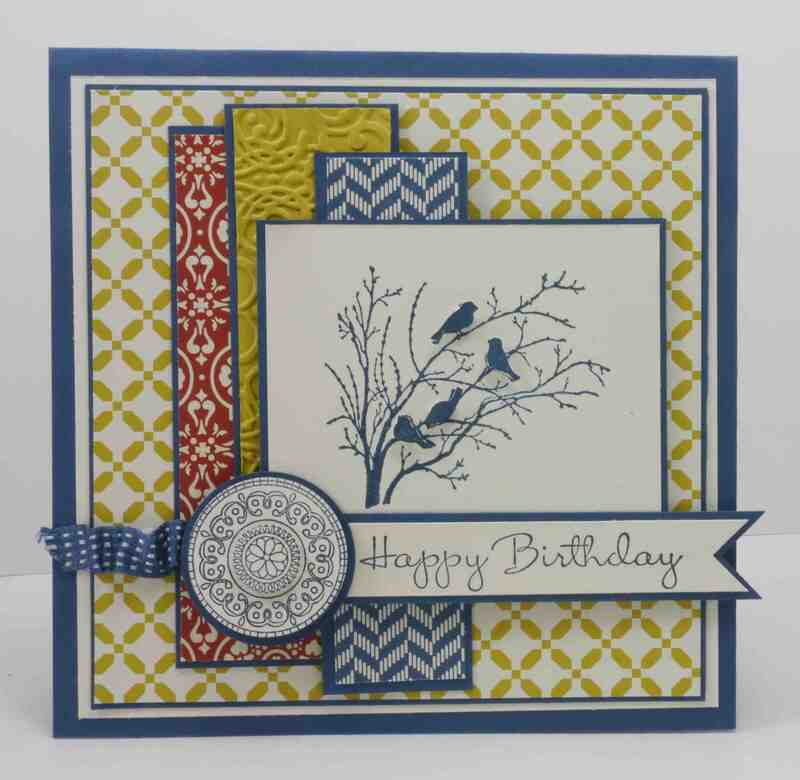 Love all the layers and the layout…great card! Thanks for playing along with the color challenge (almost!) this week at Create with Connie and Mary! I love these colors, Narelle! And those fussy cut and popped up birds really add the WOW factor! Have a good weekend. Loving all these layers Narelle and your oops is certainly acceptable. You really can’t tell just by looking! 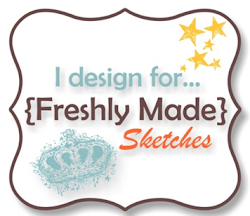 Thanks for sharing with us at Create with Connie & Mary this week! Beautiful!!! Your cutting is just superb! I love those birds popped off the card! Gives so much dimension! Thanks for playing the challenge at Create with Connie and Mary! Pretty layout and great fussy cutting! Thanks for playing along with us at Create with Connie and Mary! hehehe…that happened to me recently in a create challenge…did this GREAT card but used Daffodil Delight instead of Summer Starfruit. I HATE when that happens. WONDERFUL card! Did you really cut out those little tiny birds? That is something I would do. Thanks so much for playing along in the Create with Connie and Mary Thursday Challenge! I have always said that Summer Starfruit is a cross between More Mustard and Daffodil Delight…so, I figure you got the Mustard in there! It’s really pretty! Wow…cutting out those tiny birds…great job! Thanks for playing the Create with Connie & Mary challenge this week!